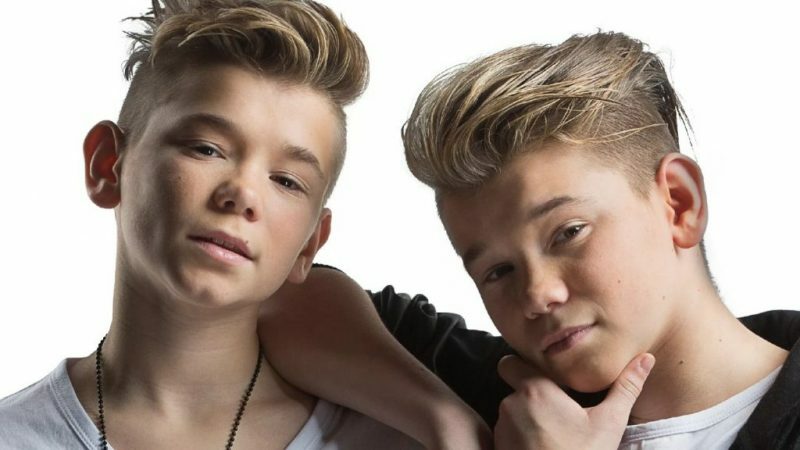 Marcus & Martinus is a Norwegian pop duo composed of twin brothers Marcus Gunnarsen and Martinus Gunnarsen. 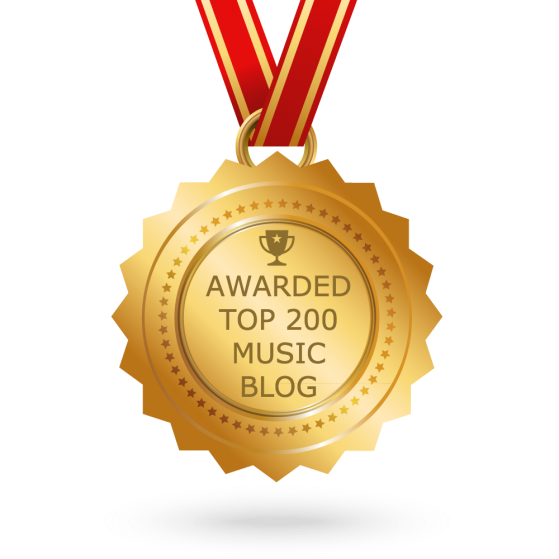 They won the eleventh season of Melodi Grand Prix Junior in 2012. Their first English album titled “Together”, released on November 4, contains electro pop songs and various collaborations (Madcon, Samantha J). After great songs such as “Girls”, “Heartbeat” and “Light it up”, the duo return with a brand new single called “Bae”. The black and white clip, directed by Mikkel Gulliksen, is a simple music video with some elements of choreography. If you catch me fantasizing, will you catch when I fall?